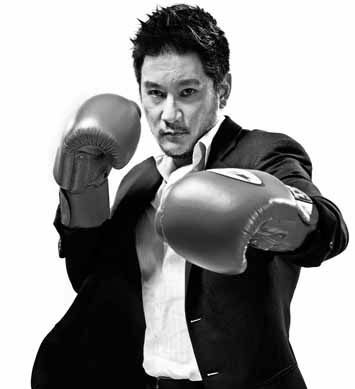 A self-made Harvard MBA, Chatri Sityodtong is an entrepreneur and martial artist from Thailand. 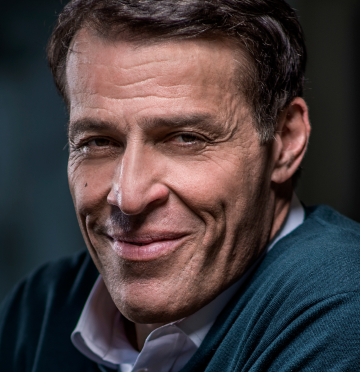 His rags-to-riches life story has been profiled on TV around the world on Bloomberg TV’s High Flyers, CNBC’s Entrepreneur Asia, and other media. He is currently the Founder and Chairman of ONE Championship, Asia’s largest sports media property with a global broadcast to over 1 billion homes around the world. 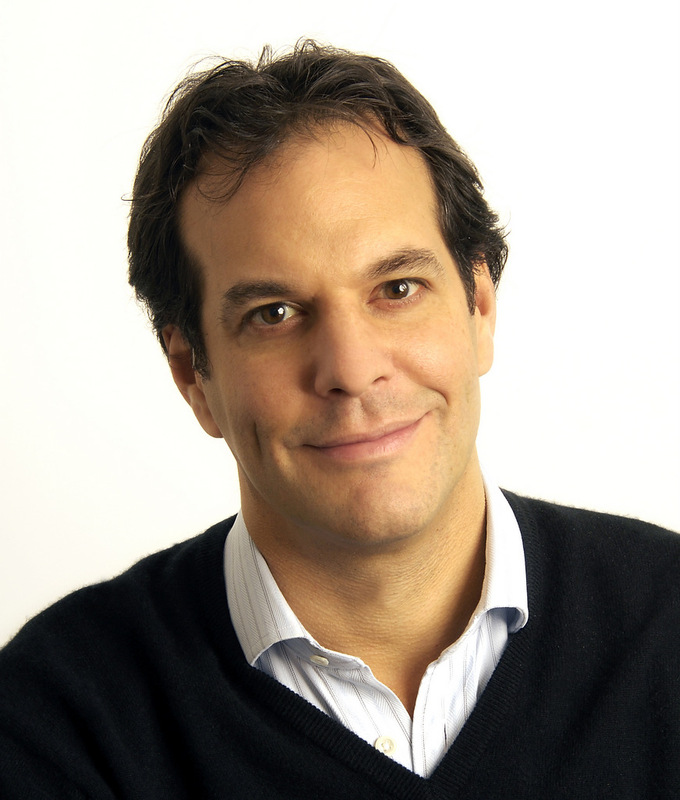 His businesses have been featured across the globe on CNN, Wall Street Journal, CNBC, Forbes, Bloomberg TV, Reuters, TIME, Fortune, Yahoo!, Fox Sports, ESPN StarSports, Channel NewsAsia, New York Times, and many other media. Current business holdings include ONE Championship (Asia’s largest sports media property with a global broadcast to over 1 billion homes around the world), Evolve MMA (Asia’s premier championship brand for martial arts), Evolve University (world’s largest online university for martial arts), Evolve Vacation (Asia’s ultimate martial arts vacation), Evolve Fight Gear (Asia’s online fight store), and several other companies across sports, media, retail, real estate, technology, and beverages. Chatri Sityodtong is an official Entrepreneur-in-Residence and guest lecturer at INSEAD, one of the world’s top business schools. He is a regular guest lecturer at Singapore Management University and an advisor to the SMU Entrepreneurship Center. Sityodtong is an advisor and mentor at the National University of Singapore Entrepreneurship Center. A motivational speaker, Chatri Sityodtong has also given peak performance talks at Fortune 500 companies such as Citigroup, Bloomberg, Fidelity Investments, Dentsu Aegis, etc. He has also been a featured speaker at the world’s top universities such as Harvard Business School, INSEAD, Singapore Management University, Vienna University of Technology, etc. as well as at conferences such as TEDx, Bloomberg ASEAN Business Summit, Credit Suisse Entrepreneur Connect, INSEAD VC, and others. Chatri Sityodtong also plays an active leadership role in the community. He serves on the Board of Directors of Project Sunshine, one of the largest volunteer organizations in the world dedicated to terminally-ill children with HIV and cancer. He is also active with both Boys Town Home, Singapore’s home for orphans and troubled kids, and the Singapore Children’s Society, an organization focused on helping underprivileged children. With almost 30 years of martial arts experience as a student, a fighter, an instructor, and a coach, Sityodtong is a certified senior Muay Thai instructor under the legendary Kru Yodtong Senanan of the world-renowned Sityodtong Camp in Thailand. He also holds a Blue Belt in Brazilian Jiu-Jitsu under Master Renzo Gracie.